Doesn’t seeing that perfect bundle at a reduced price just make you so happy? There’s a reason for that! But the main focus of this article is to teach you the best eCommerce product bundling strategies, and how to use them to increase your store’s income. Sounds great, right? So let’s get started! 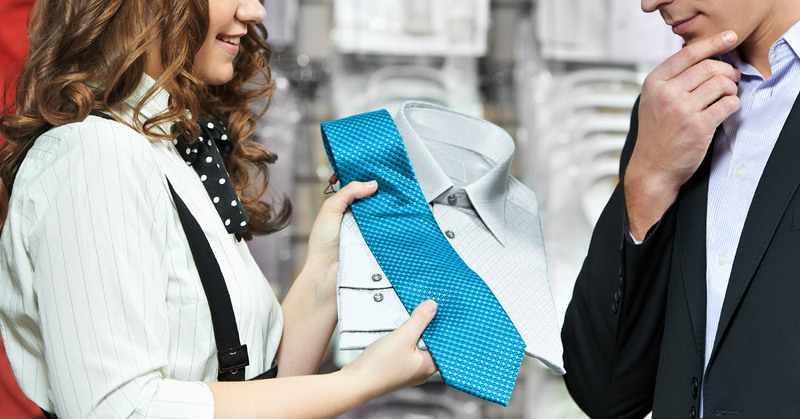 A great salesman has a full tool-belt of psychological tricks to help them sell. But guess what? You can use a lot of the same tools in eCommerce. Specifically, product bundling relies on the customer value perception. Value perception is a marketing concept that encompasses a customer’s impression, awareness, and/or consciousness about a company's offerings. Generally speaking, most customers will be more inclined to purchase something if they see more value in it. Simple enough, right? The basic underlying concept of value in marketing is human needs. When wants are backed by buying power, they become demands. Remember: values should always be defined through the eyes of the consumer. Timothy Derdenger and Vineet Kumar once discovered that when video game giants (such as Nintendo) used mixed bundling to sell video game units, the sales of video game units went up by 100,000 units, and video game sales went up by more than a million. Conversely, when Nintendo tried pure bundling (they force the customer to buy the bundle package only) their sales went down by 20%! This alone resulted in fewer sales of not only video game consoles, but even video games themselves. The secret they revealed? Product bundling works best if you mix things up! Think of it like this: Would you want to buy three soaps or one soap, one body lotion, and one shower gel? Most people would want the mixed package… unless they’re buying in bulk, but that’s not what most product bundling is about. Creating unique mixed product bundles will bring up your average order value and, ultimately, your income. But it’s not as simple as throwing things together and crossing your fingers. There are strategies and best practices to creating the perfect bundle to entice your customers. It all starts with your analytics. To show you how to do this, take a look at the screenshot provided below from my client QuickZip Sheet (they’re the world’s first zip-on sheets - pretty cool, right?). After clicking “Behavior” and “All Pages,” I was able to find that their most popular product is their Luxe Starter Pack, followed by their Baby Starter Pack. To increase their average order value, they could create a unique mixed product bundle and sell both their Luxe and Baby Starter Pack together, targeting parents who want to buy for their baby as well as themselves. That’s great for them… but what if your most popular products don’t make sense as a bundle, or you didn’t find any good ideas here? And, no, we’re not just talking about accessories you throw on to look good (like necklaces, earrings, rings, etc.). We’re talking about accessories that fit well with the main product you’re selling! For example, let’s say you’re selling personalized diaries and you want to kick your profit margins up a bit, but you’re not sure how to do it. The easiest solution would be to find an item that coincides to the diary. In this case, you can bundle pens with your diaries to make them look more appealing. Plus, customers will need a pen (or pencil) to fill in their diary. Why shouldn’t you take advantage and offer it to them? The pens, in this case, act as an important accessory item. You’ve now created a deal that is near impossible to pass up. Dell offers a pretty impressive bundle: A Intel Pentium laptop and a full year’s subscription to Office 365. In this example, the 1-year, Office 365 subscription acts as an accessory item to the Intel Pentium laptop. It’s nice to have, incredibly useful, but it isn’t something that everyone needs… until they see it as a deal, that is. As eCommerce store owners, we tend to think in terms of physical products. But bundles can also include free content, like how Scrapbook Max created above. So think outside the box to other things you can add in your bundles besides other physical products - like guides, ebooks, or manuals. By now, you know the best bundles are the most simple and natural ones. Restaurants, for example, often upsell meals without us catching on, like the classic, "Would you like to supersize that?" While you may not own a restaurant, there are plenty of ways for you to upsell your product bundles to customers. 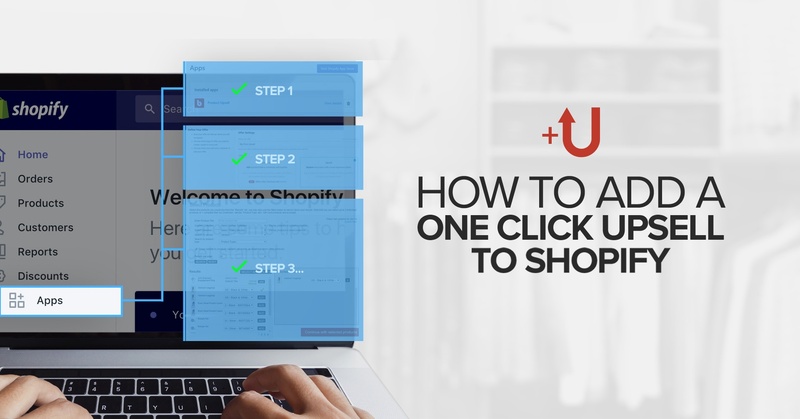 A great way to do this is by using the Product Upsell app for Shopify. 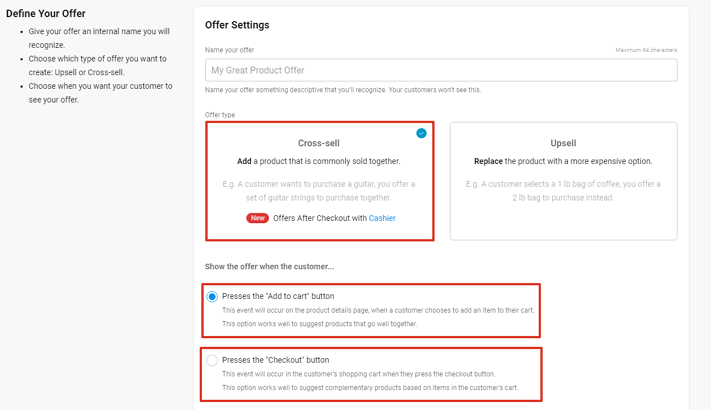 Product Upsell gives you the ability to offer a customizable upsell product at the point of checkout (or anywhere else you want). You can offer your customers pre-selected products based on what's currently in their cart (or the dollar amount of the order). Let’s say a customer adds a camera to their cart. You’re able to offer them a memory card and a camera bag to go along with it. Or, if they’re buying a laptop, offer them a laptop case! With the “Easy Product Selector,” you’re able to pick and choose which products you’d like to sell together. Afterwards, you’re able to see how well they’re selling as well as watch the conversion rate rise! How awesome is that? 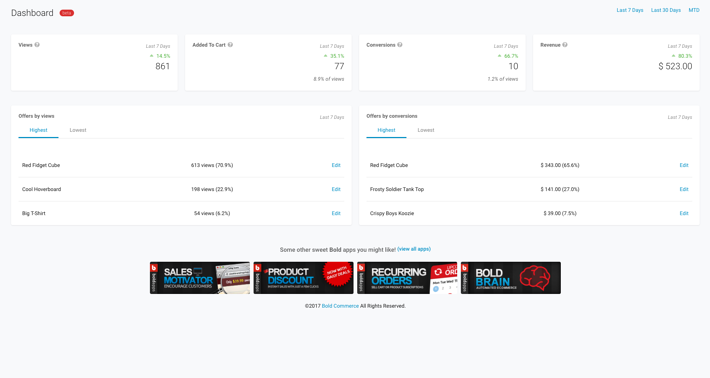 Upselling product bundles has never been easier! Before we send you off to create some of your own product bundles, here are 5 examples to draw motivation from. Sound good? Let’s see what works and dive in. This bundle must have gamers drooling in excitement. 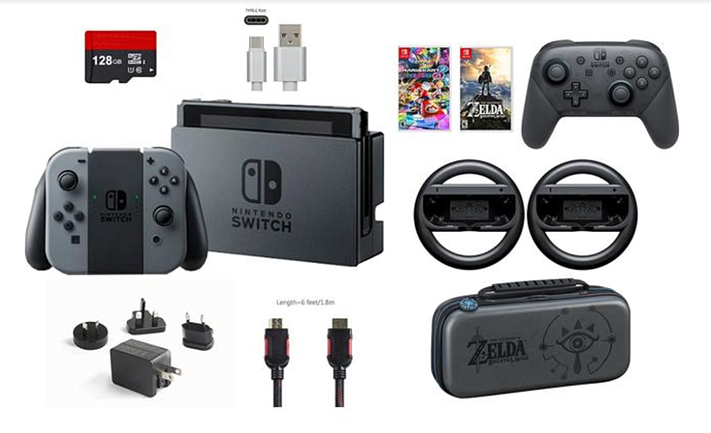 Not only do you get the new Nintendo console - the Nintendo Switch - but you also get a unique Zelda carrying case, two steering wheels (specifically designed for the Nintendo Switch controllers), a memory card, two brand new games (Breath of the Wild and Super Mario Kart), and a few more accessories needed for optimal gaming. If there’s one thing this bundle proves, it’s that there’s no specific cap on how many things you should bundle. If you have 5 items that work well together, create a super bundle! Or, let your customers choose their own bundle deal. While this bundle is awesome, it’s a bit excessive. The Nintendo Switch and two games may have been enough for gamers. The extra accessories aren’t always necessary! Death Wish Coffee is known to be the world’s most powerful cup of Joe. In fact, the creators of this deadly cup of coffee will gladly give you a refund if this doesn’t wake you up in the morning. Both bundles include the same coffee, however the forms of each coffee differs. Customers have total control over what they’re ordering! In the first bundle, you get individual serve coffee cups (with the original Death Wish blend, as well as a Valhalla java coffee blend). The second bundle offers the same two blends, but allows you to choose whether or not you’d like the coffee in bean or ground form. Being a guy with a girlfriend, I can understand how painful periods can be. The PMS Package knows exactly what women are going through from pain to cravings. Which is why I had to throw in this example of product bundling. 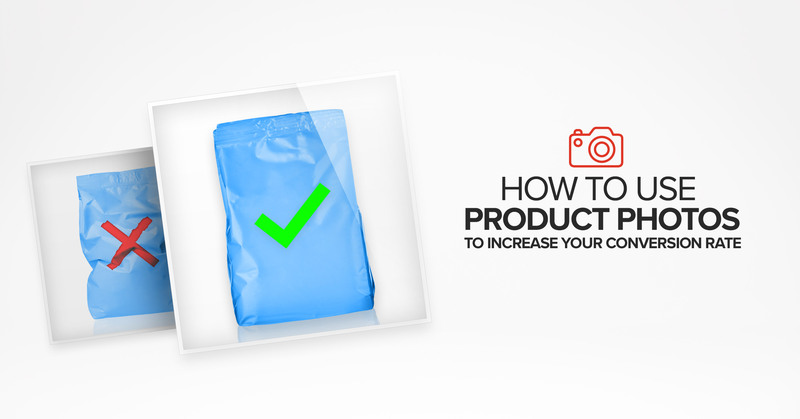 If you own an eCommerce store and sell protein powder and energy bars, consider bundling the two products together to give your customers double the satisfaction. Better yet, turn that bundle into a subscription box. No one really wants to admit that they’re a “cat lady” (or “cat man”?). But… if you’re one of those people, this bundle deal is for you. These product bundles include things that you’ll feel confident showing off (such as mugs, t-shirts, and more). Not to mention, if you opt in for the CRAZY cat lady box, you’ll receive items for you and your cat! That’s a deal we can all live with! Key takeaway: Think of crazy/fun names for your bundles. The Dollar Shave Club is one of my personal favorites. Each bundle is the same price (with free shipping), but they all differentiate in what they offer. Not everyone needs shave butter or prep scrub and the Dollar Shave Club knows that. So, they created bundles that cater to everyone’s needs! Key Takeaway: Offer bundles of varying products, but offer them at the same price. This gives your customers customization options, which has been shown to improve conversions. Now that we’ve gone over the psychology of product bundling (as well as shown examples on how you can do it more efficiently) it’s time for you to put what you’ve learned into action! Use Google Analytics to find which of your products are selling like hotcakes and bundle, bundle, bundle! The basic underlying concept of value in marketing is human needs. Keep your customers in mind when bundling! Be sure to include accessory items with your bundles. These can be downloadable PDFs or physical products. 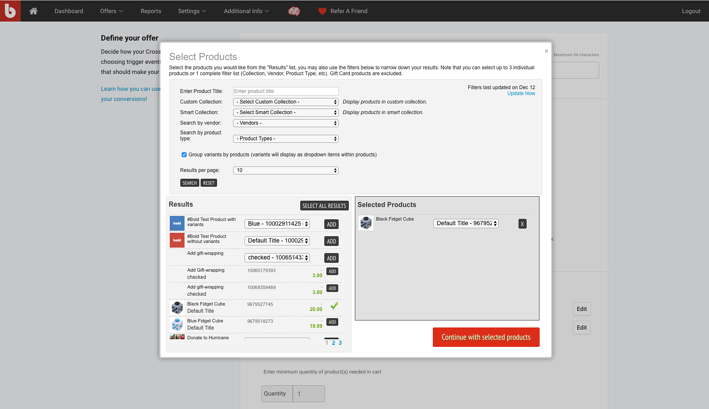 What eCommerce product bundling tools have you used in the past? Leave a comment below!